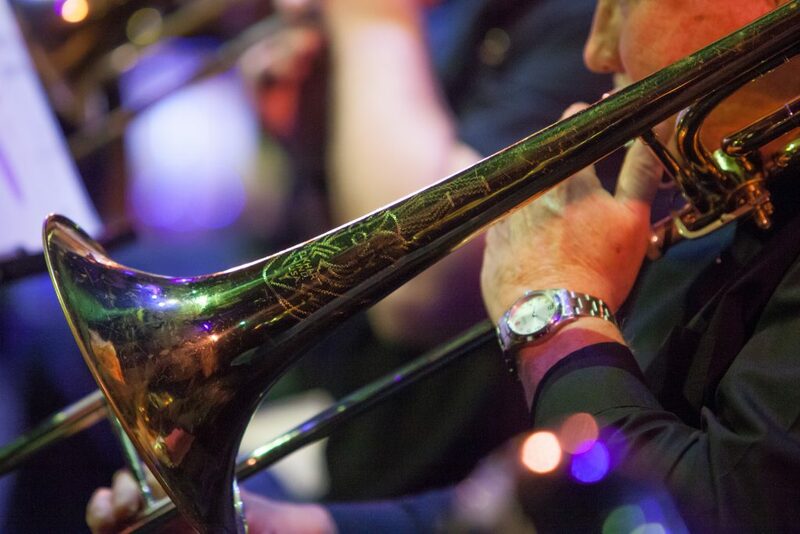 From Swing Era Classics to the Sounds of Today, The Franklin Park Big Band has over 200 songs in its repertoire. Listen to a few samples, and check out our list of favorites! 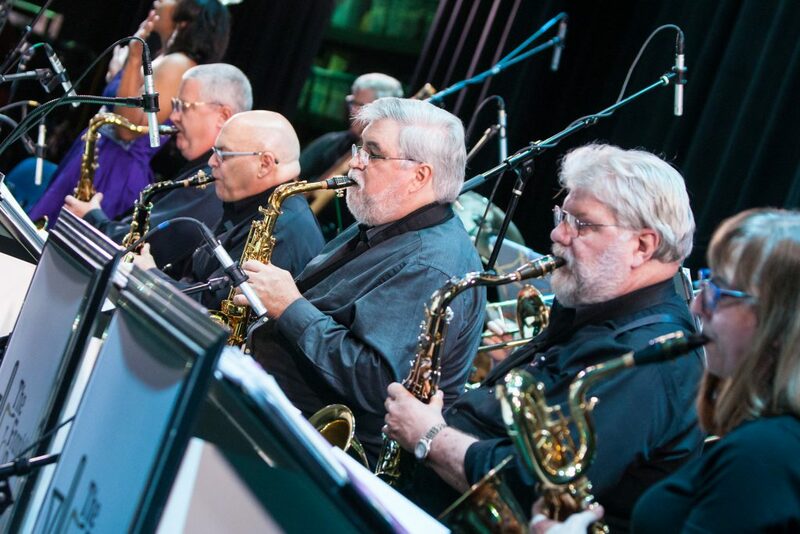 The Franklin Park Big Band plays at Concerts, Dances, Festivals, Weddings, Private Events, and more. 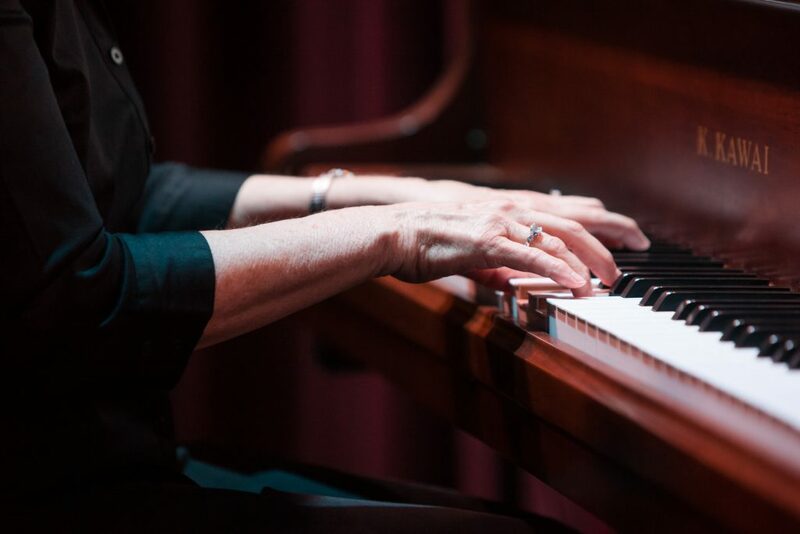 Check out our calendar and come enjoy our variety of musical offerings! 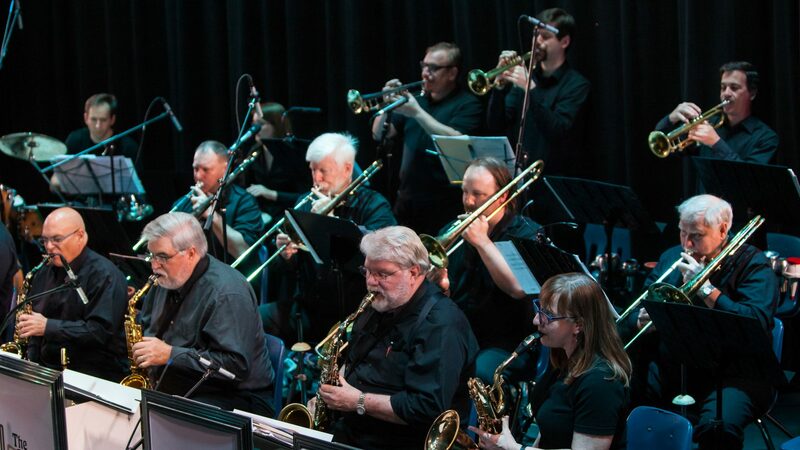 The Franklin Park Big Band has captivated audiences with their repertoire from Benny Goodman to Maynard Ferguson and modern arrangements from Gordon Goodman. Their programs feature instrumental as well as vocal tunes. 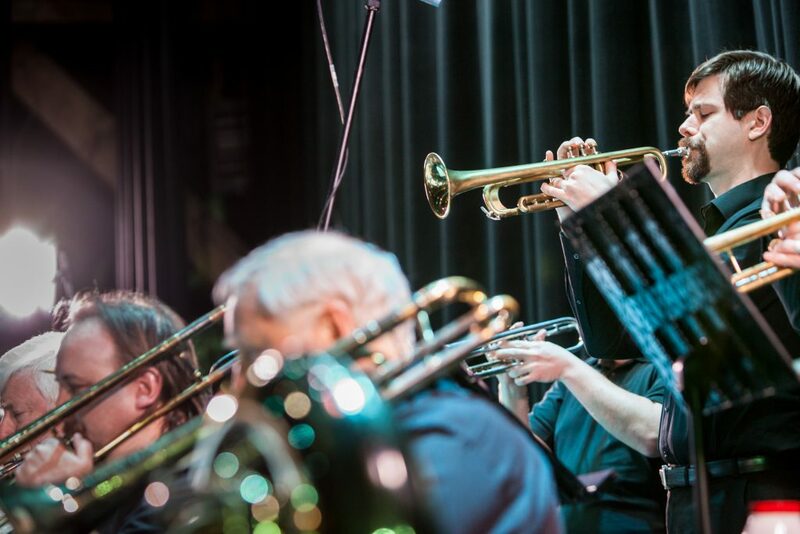 Interested in having the Franklin Park Big Band play at your event? Franklin Park Big Band occasionally has permanent musician openings along with maintaining an active rehearsal substitute list. If you are interested in playing with the FPBB please contact us. 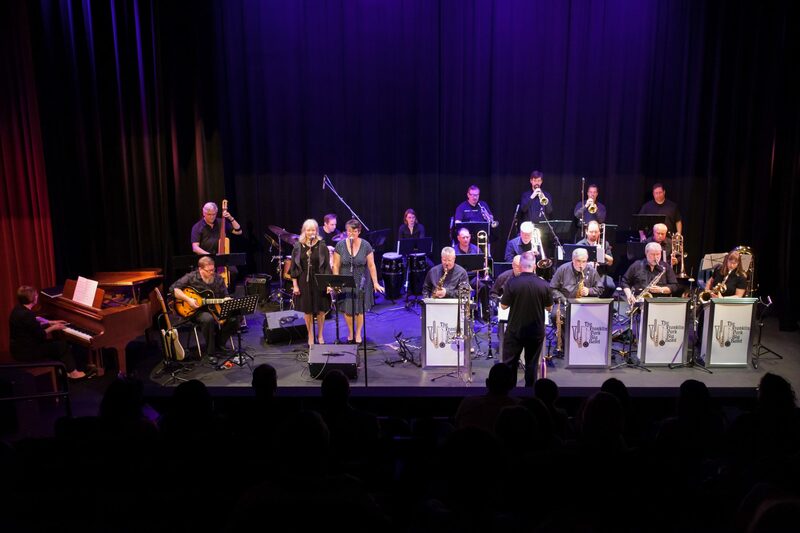 Founded in 2009, The Franklin Park Big Band is a community group that performs at town festivals, weddings, charity events, and dances. 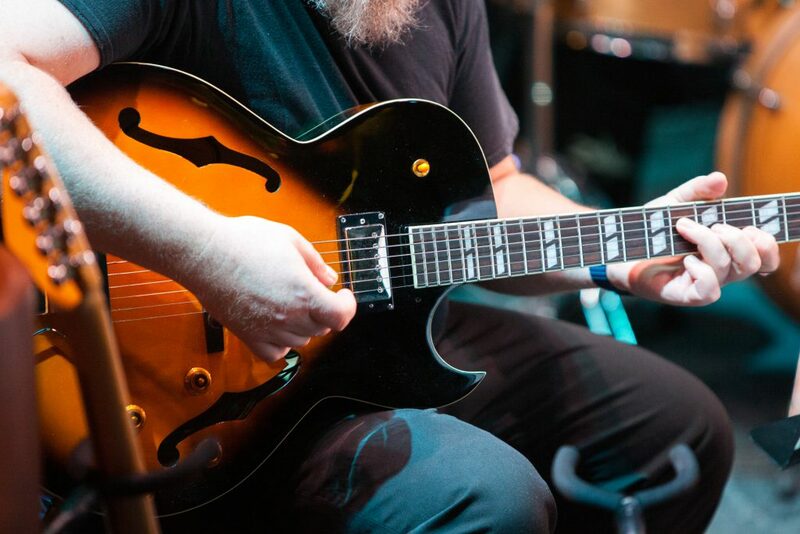 The director, Jay Gibble, holds a masters of jazz and a bachelors degree in classical music—bringing to the band experience, professionalism, and finesse. The band's wide variety of performers come from backgrounds of high school and collegiate talent, to professional musicians.